Get over 100 hours of online continuing education including self-paced courses and regular webinars for one low price. Take as many courses as you want for an entire year. All courses approved by the National Association of Long Term Care Administrator Boards, and California Department of Social Services. 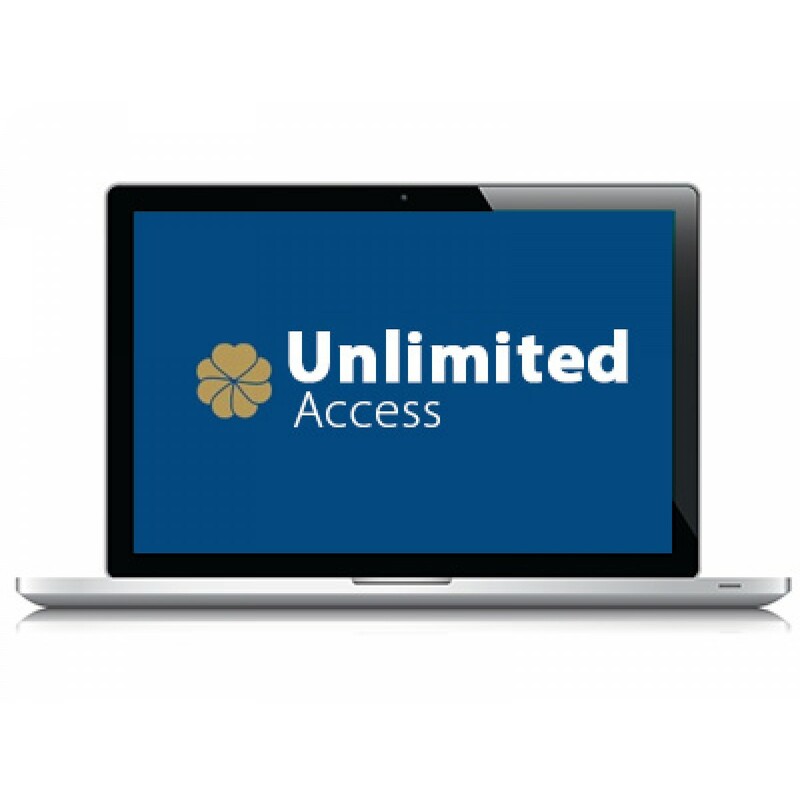 Satisfy your continuing education requirements with our Unlimited Access package. Get over 100 hours of online continuing education including self-paced courses and regular webinars for one low price. Take as many courses and webinars as you want for an entire year. Complete continuing education courses on your schedule, when you have time! Our courses are approved for continuing education for Assisted Living, RCFE, and ARF Administrators, as well as Nurses, CNAs, Caregivers, Direct Care Workers, and Home Health Aides. Our courses are designed and written from the ground up for providers who operate senior living communities where residents enjoy person centered care and services designed to meet their needs and preferences. Our content is developed by licensed medical professionals and senior living experts who have walked in your shoes; creating real and practical solutions to help you provide outstanding care and stay in compliance with state regulations. Our courses are approved by state and national agencies and accrediting bodies to ensure the quality of the content and to provide learners with continuing education credit/units that can be applied to renewing state certifications and licenses. Nurses (RN, LPN, LVN): All of our continuing education courses and webinars are approved by the California Board of Registered Nursing (BRN). BRN continuing education credits are accepted by most state nursing boards.